When I was little and visited my Dad every other weekend we used to visit a museum almost every Saturday I was there. 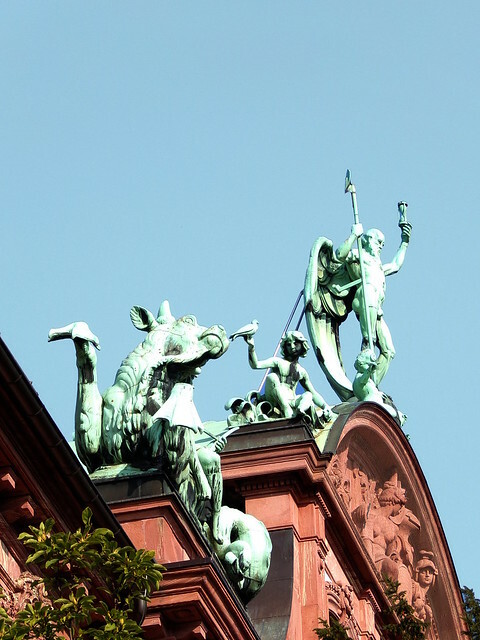 When I visited a few weeks ago and we happened to have the time we revived this tradition, with a visit to one of the two largest Natural History museums in Germany: Senckenberg Naturmuseum. Senckenberg is huge, and we didn’t even make it through the whole exhibition – we eventually got hungry and left before I could drag my father to the botanical parts. Some of the subterranean parts of the museum haven’t changed since I’ve been there for the first time as a child but the giant fossils and skeletons haven’t lost any of their fascination. The dinosaur exhibition has been updated, though, and now features spots specifically marked for social media pictures. Also, psittacosaurs are the cutest thing that was alive about 120 million years ago. I want one for a pet (they’re not even large!). 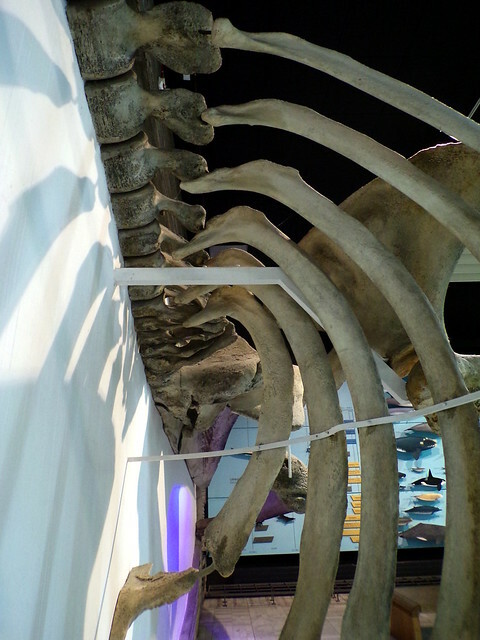 I love how they’ve displayed this whale’s ribcage – no wonder people had the idea of folks travelling in there. Right next to it there’s a wet specimen of a whale’s heart, about as big as my torso, only wider. How curious and awesome is it that something so comparatively small is able to keep something so large alive? 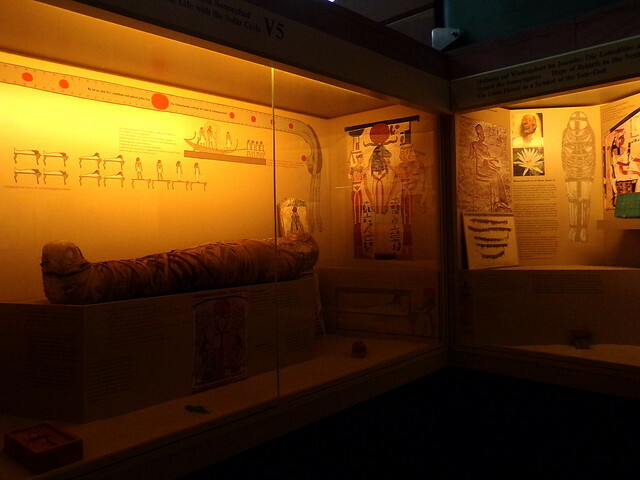 No matter how often I see it, the mummy exhibition will always be something special to me. Not only because ancient artifacts hold such fascination for me but also because I wasn’t allowed in when I was little. I don’t even know why anymore – was it my Dad who didn’t think it appropriate to have a child look at bodies of children, no matter how long they had been mummies? Did they have an age restriction back then? I remember a warning for pregnant women with the embryonic specimen (that I didn’t see anywhere this time but I clearly see them before me next to the stairs in my memory) so maybe they had one for the mummies, too? 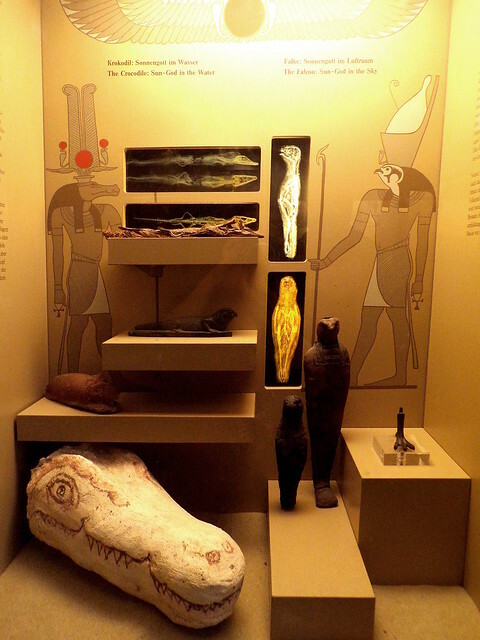 Anyway, getting into the dark cube that holds these exhibits will always be associated with the feeling of adventure. It’s more about the painted ornaments on the sarcophagus and the reconstruction drawings of flower garlands around the wrapping nowadays, though. 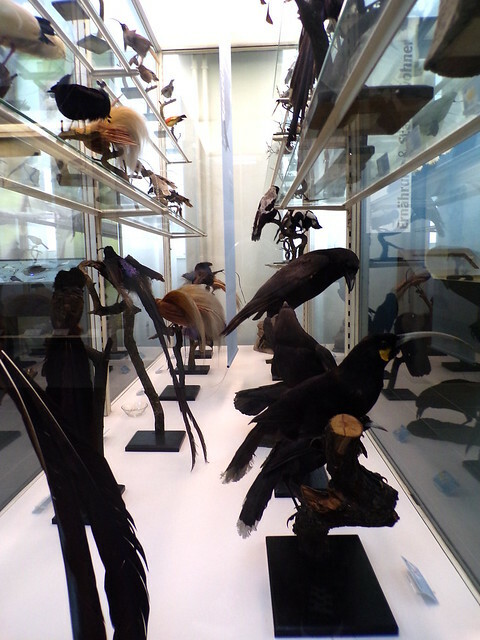 Senckenberg boasts a bird exhibition with over 1000 specimen. Some are as old as the museum itself, so over a century. One of my favourite games to play in there is to imagine them all coming to life and to try and make up the sheer amount of noise all these birds would make together (and the ensuing chaos). 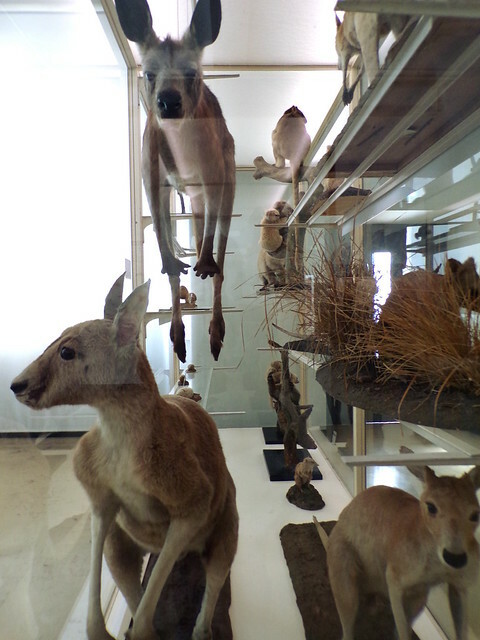 The taxidermy exhibitions are presented fairly traditionally, but I admit that I really like – how macabre it may be – to wander through rows and rows of cabinets full of dead, glass-eyed animals. 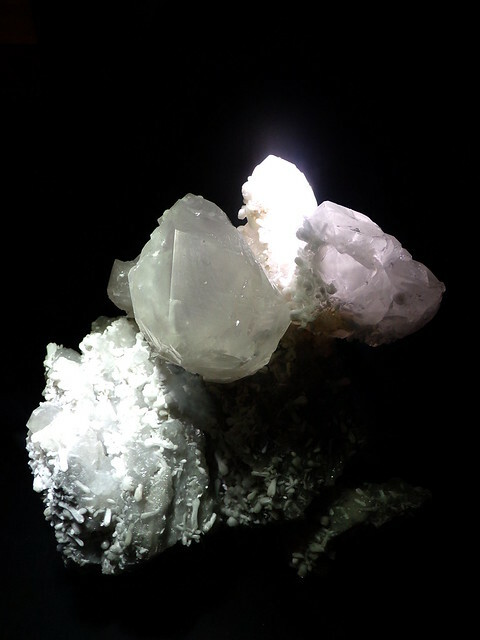 The mineral collection is fittingly kept underground, under the sea fossils and empty crab shells. 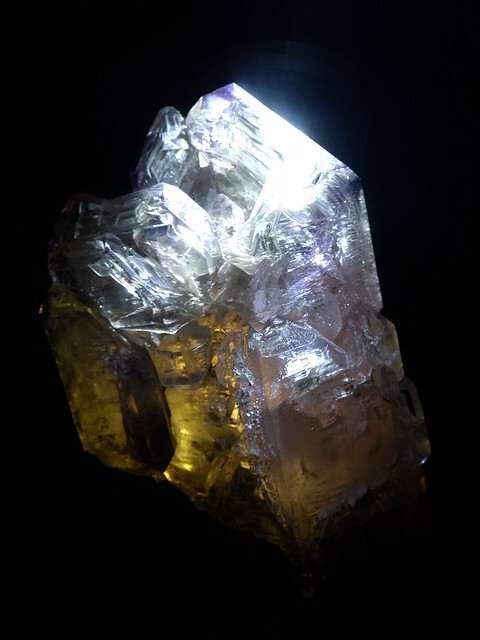 There is a whole wall of perfectly lit crystals in black shadow boxes, and they photograph so well. 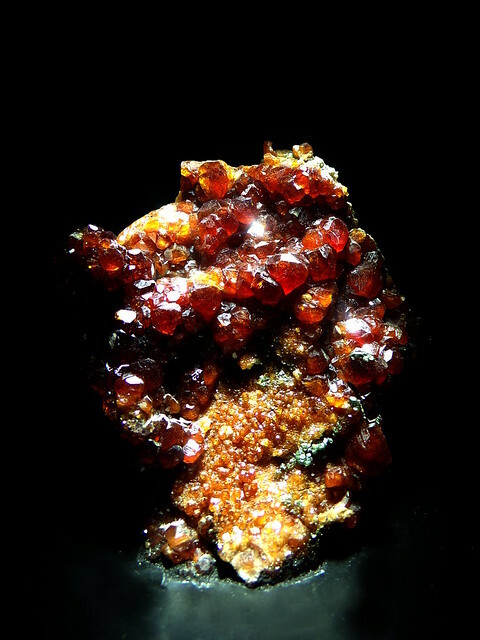 Ugh, that garnet. So pretty. 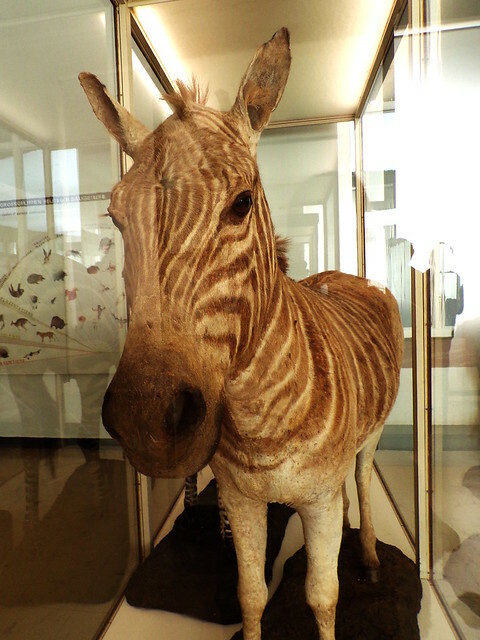 I love natural history museums. I could spend hours just studying the features of animals I’ll never see alive. Marvel at the size of a lion’s paw. Admire the toll age and sunlight took on a panda specimen, how the black markings around its eyes have been bleached. I absolutely regret not bringing my sketchbook, although I wouldn’t have had time to do much, anyway. I’ll have to do that another time, then, maybe in Hanover, though, because I have a huge museum at hand here, too. 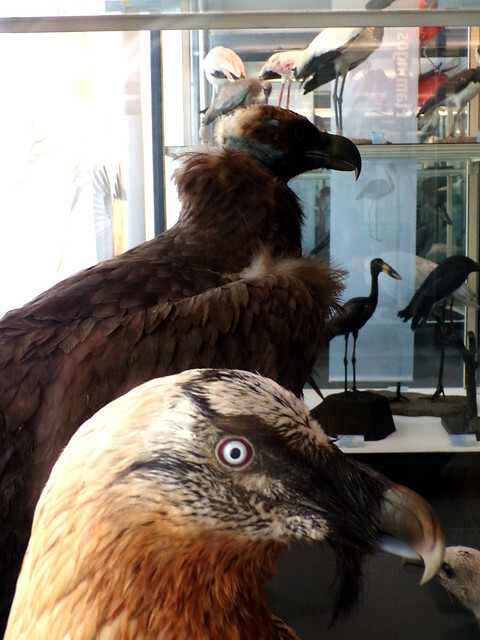 Do you like natural history museums? Or do they creep you out? I’d love to read about it in the comments, and while you’re at it, do you have a favourite museum where you live? 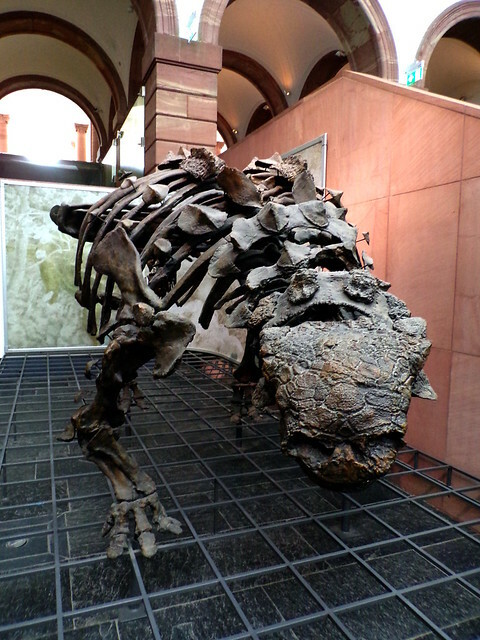 That reminds me that I really should go to the Senckenberg museum again. The last time I was at the main exhibition, I was still a child. Since then, I’ve only been to their newer building in the back, where they show the temporary exhibitions – which have always been very good. I don’t remember much from the main building, to be honest. The dinosaurs, of course. But I had no idea they had mummies! I do remember very vividly the giant snake that is in the process of swallowing a warthog! (or something like it) – I should look at it again – maybe it isn’t even that giant for adult-me. I loved seeing your museum, thank you! We don’t really have a natural history museum in Melbourne. There’s a strange and sad thing here where the government-run organisation (Museums Victoria) is trying to get a monopoly on museums and they’ve squeezed out a lot of the other ones. 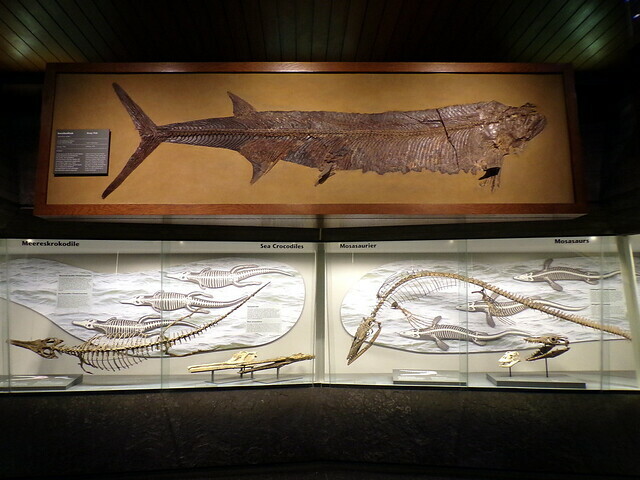 They have one site where natural history and all other types of displays are. I wonder if that affects how people view history, now that I think about it? Hm. 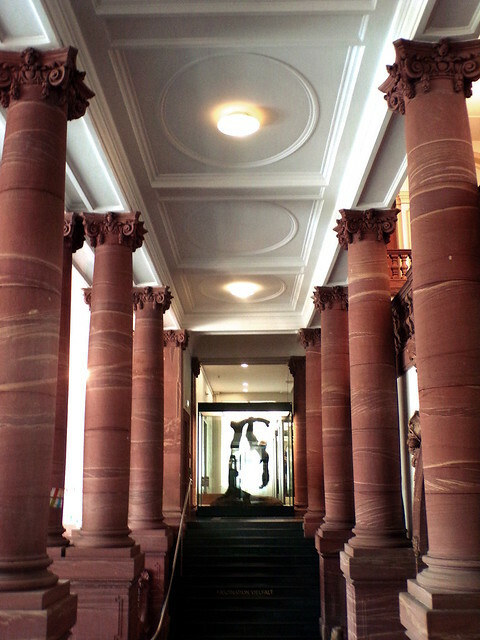 We don’t have a dedicated natural history museum in Hanover, either, instead our “Landesmuseum” (a large museum centered around a Bundesland/county of Germany and it’s history, but the term is used… loosely) has one of its floor dedicated to the field. Which is okay, Hanover isn’t one of the biggest cities in Germany, but it’s truly strange for Melbourne!